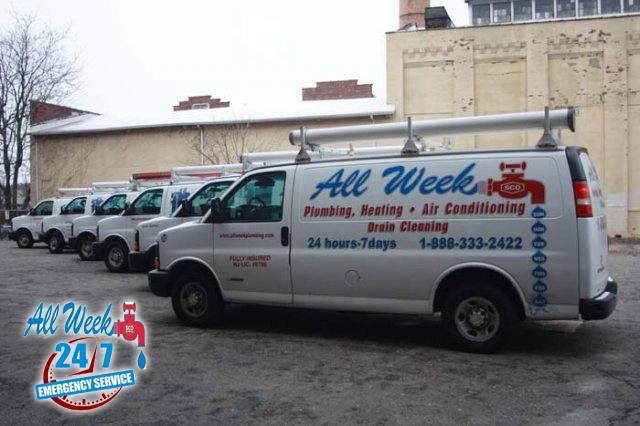 When it comes to plumbing emergencies, our philosophy is to be there for you 24/7 and we stand by that. We believe in always having a LIVE person to attend to your emergencies by phone or chat, not an answering service because we understand that when you are having an emergency, the last thing you want to hear is that we will call you back! Our replies to your emergencies are simple… “We will send a plumber over to your place within one hour!” Please note that we have recently upgraded this site with a live-chat link. This is an added bonus to you the customer, so that you know with assurance that we are here for any emergency you may have at any time. And truly an emergency is treated as an emergency regardless of it’s magnitude. 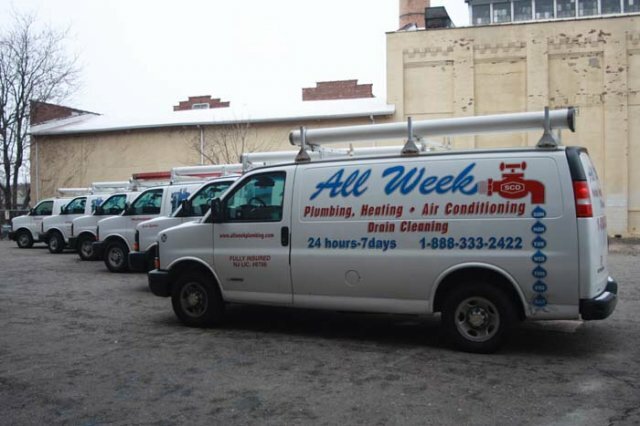 Our philosophy is to resolve plumbing issue with the highest efficiency, in the shortest time possible. We wont leave your premises unless the emergency is taken care of, the problem is permanently resolved and a big smile is on your face. Your satisfaction is what matter the most. 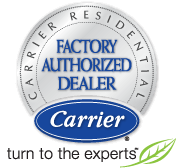 We look forward to being able to better assist you and thank you for your patronage! Sump Pumps Installation and Replacement. Gas Pipe Repair and Replacement. Burst Pipe repairs / replacement. Main Water Line Repair and Replacement.